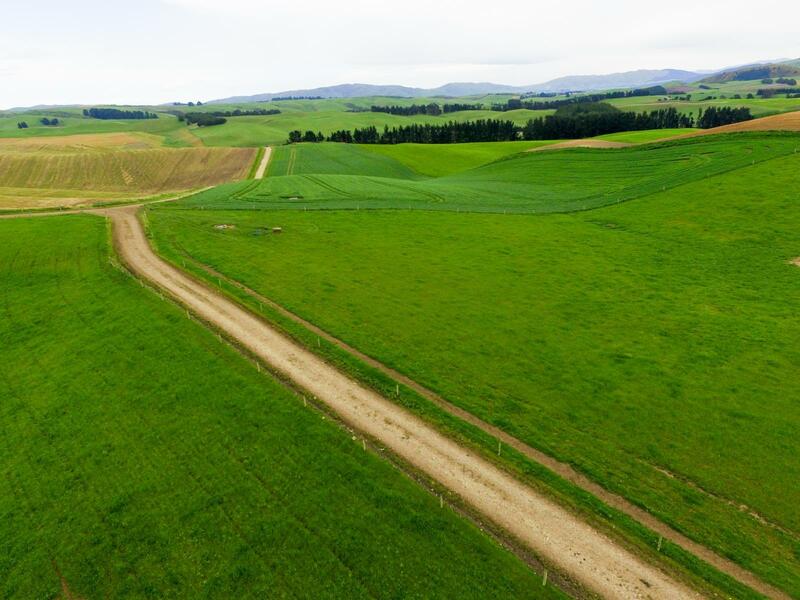 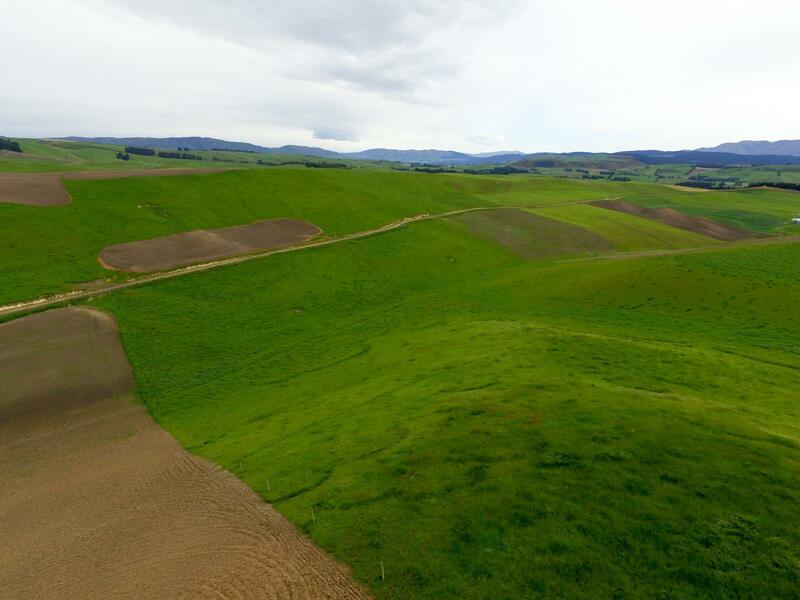 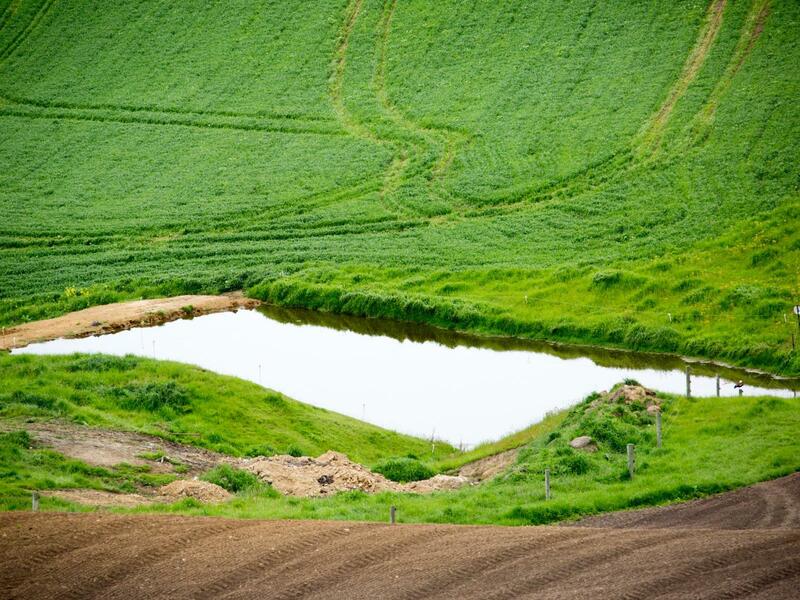 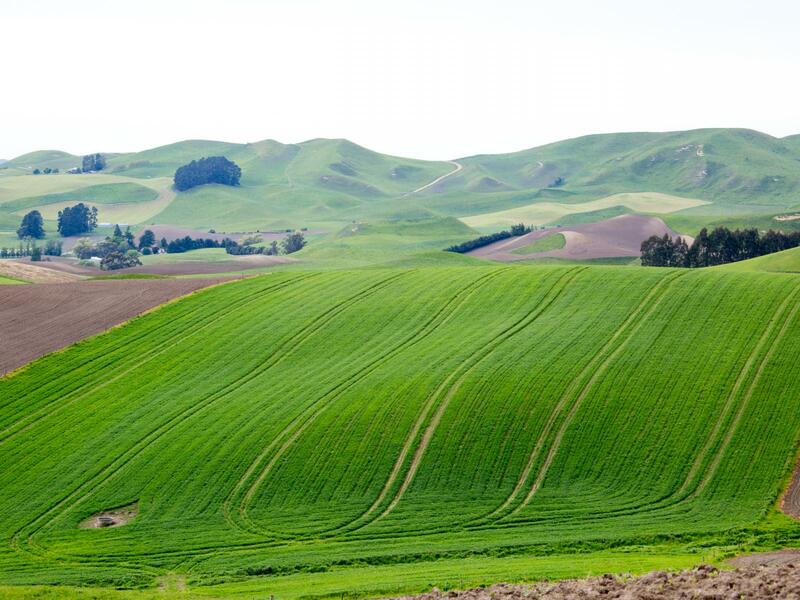 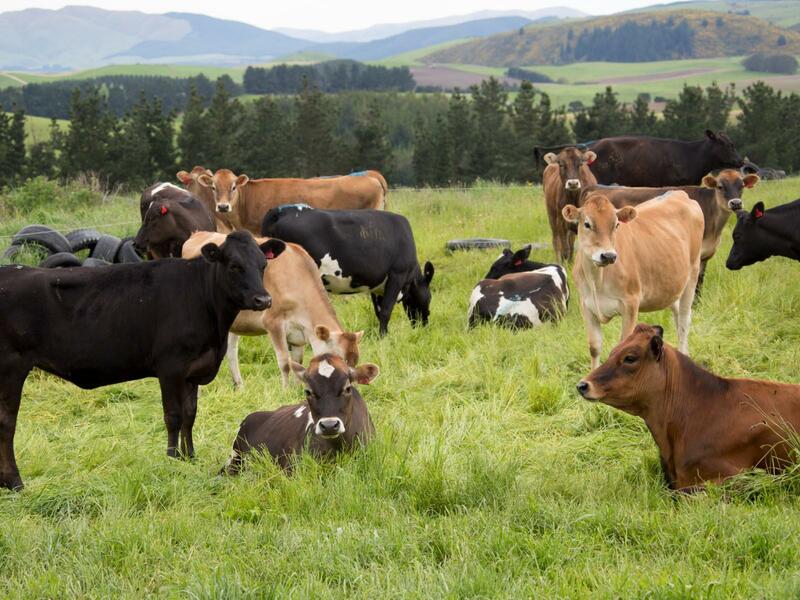 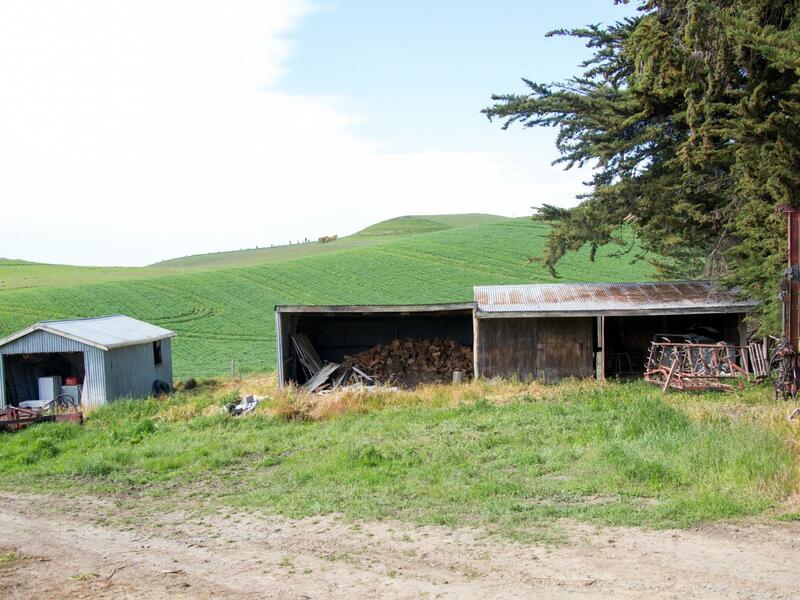 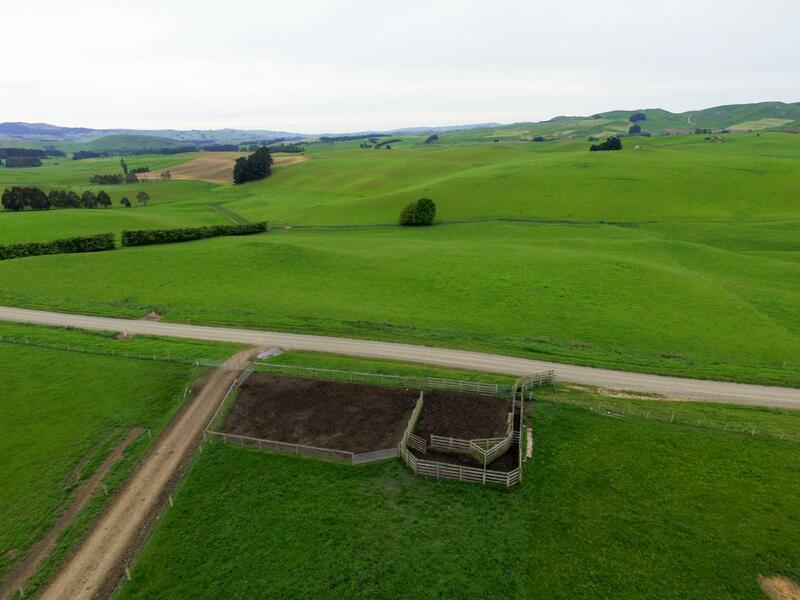 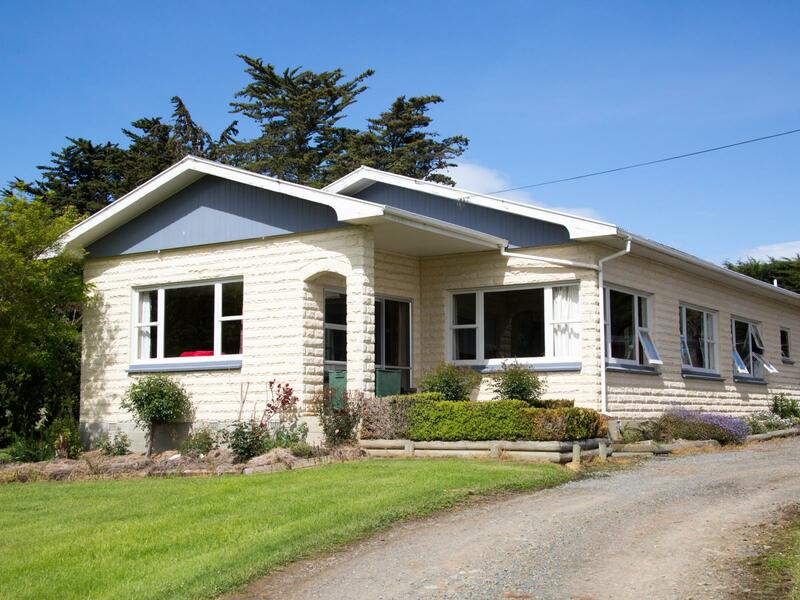 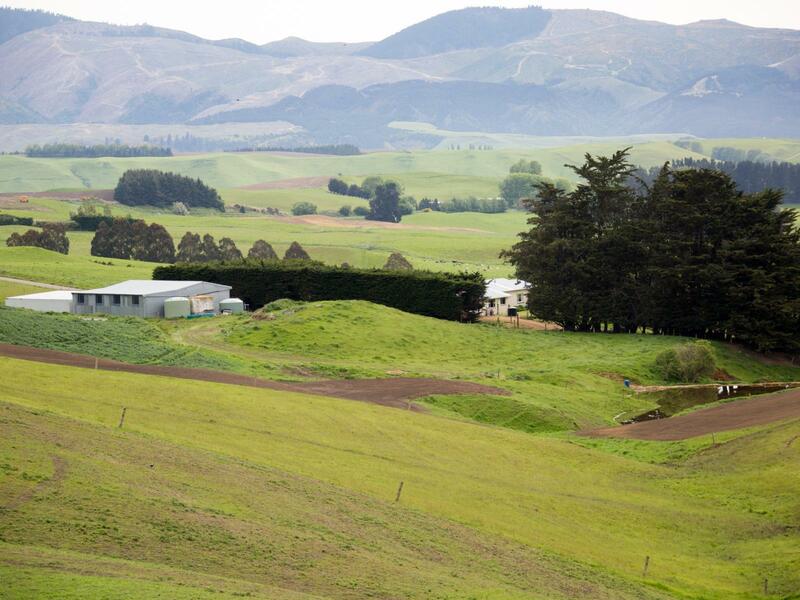 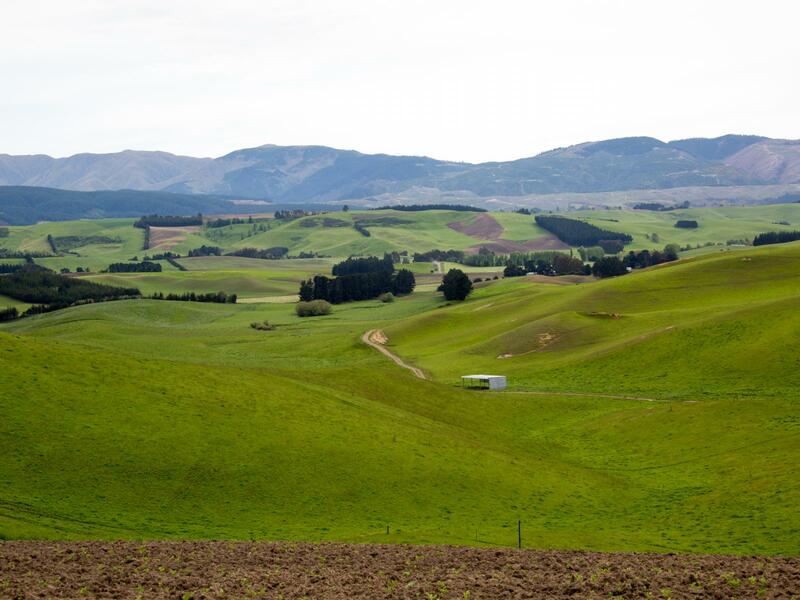 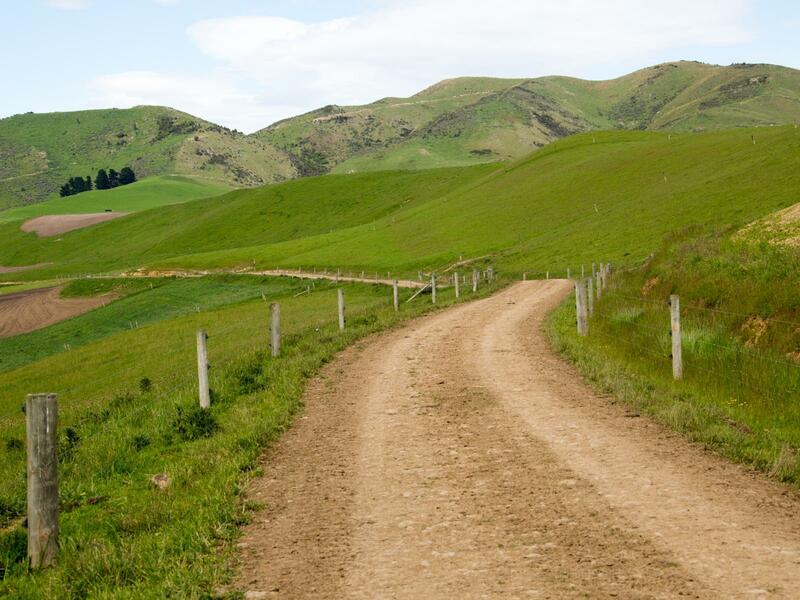 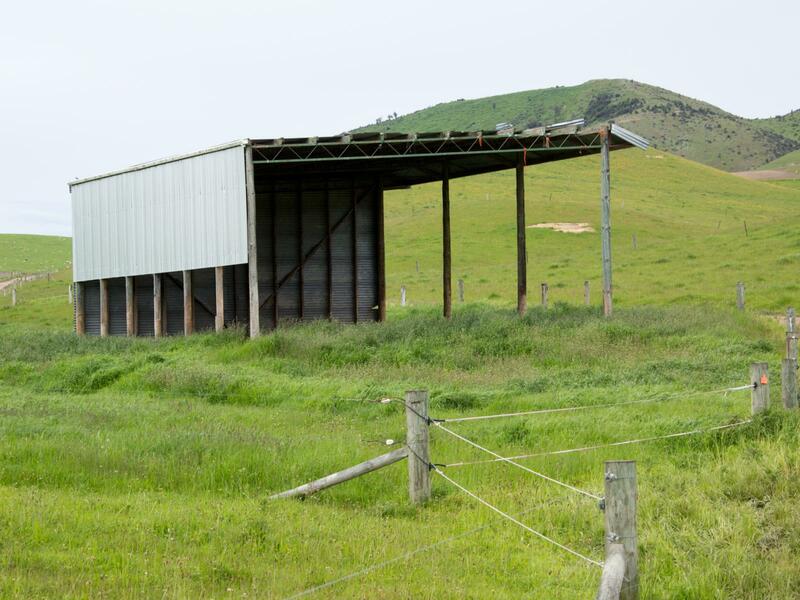 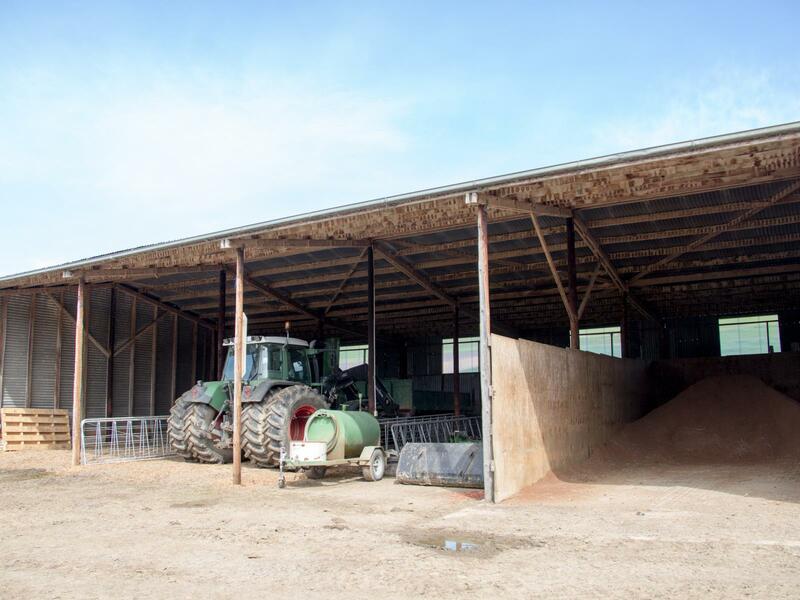 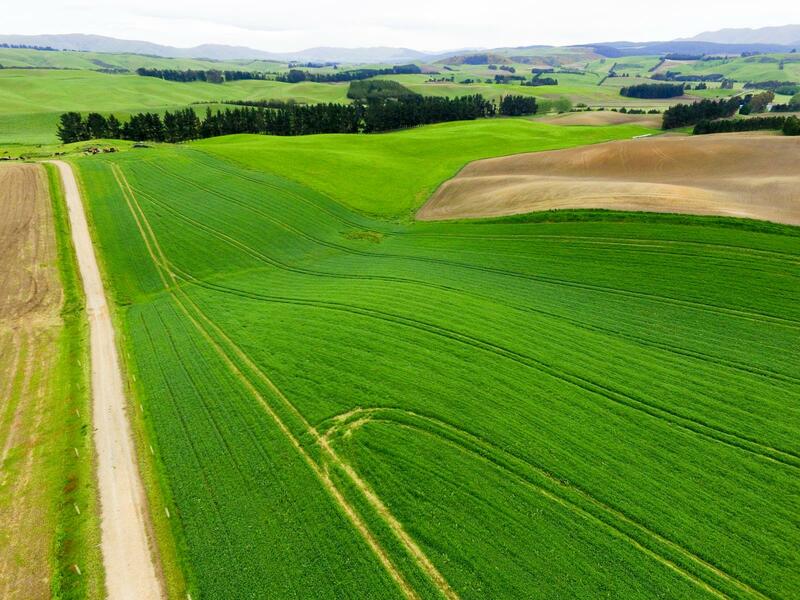 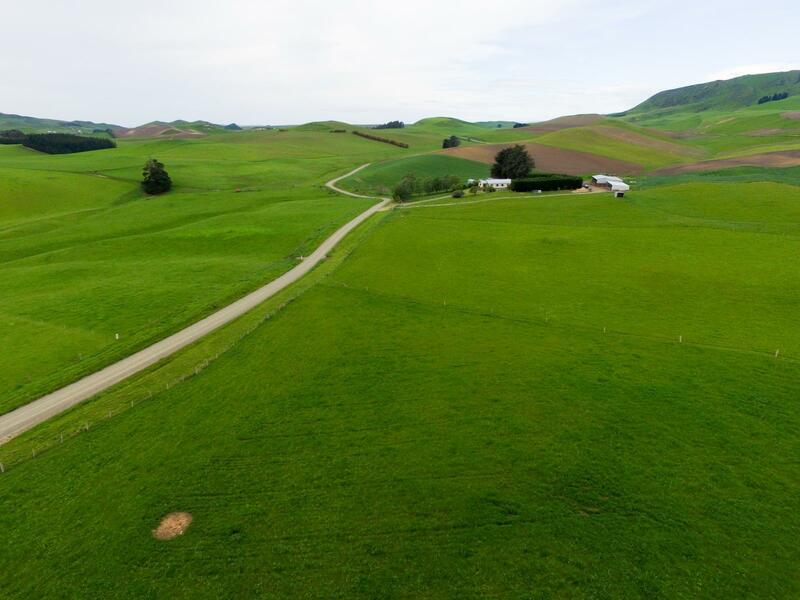 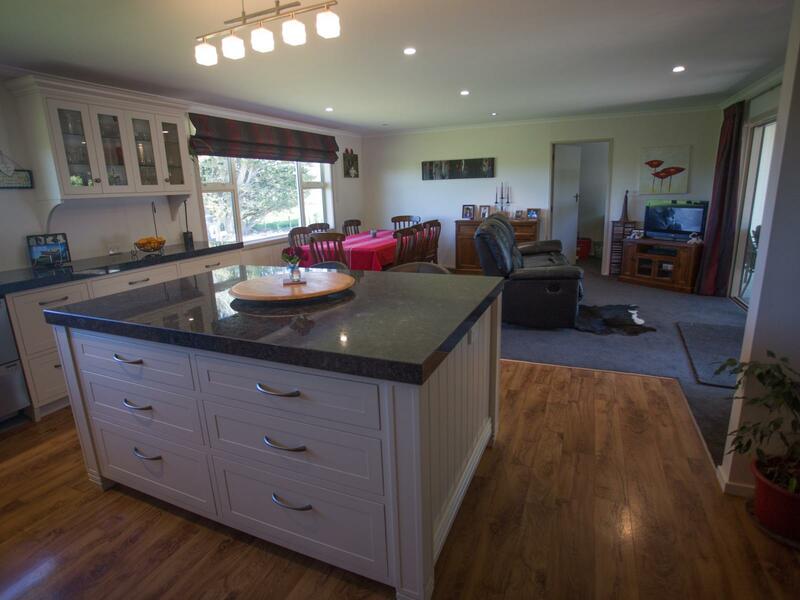 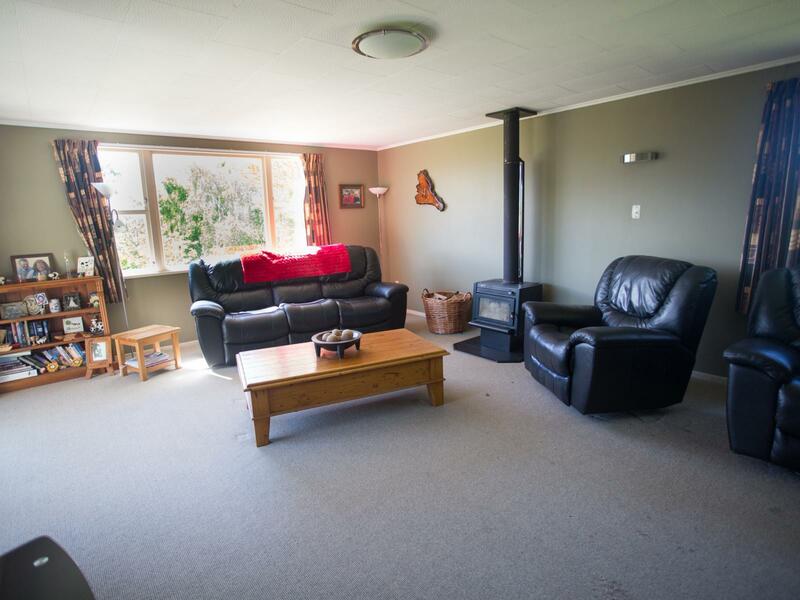 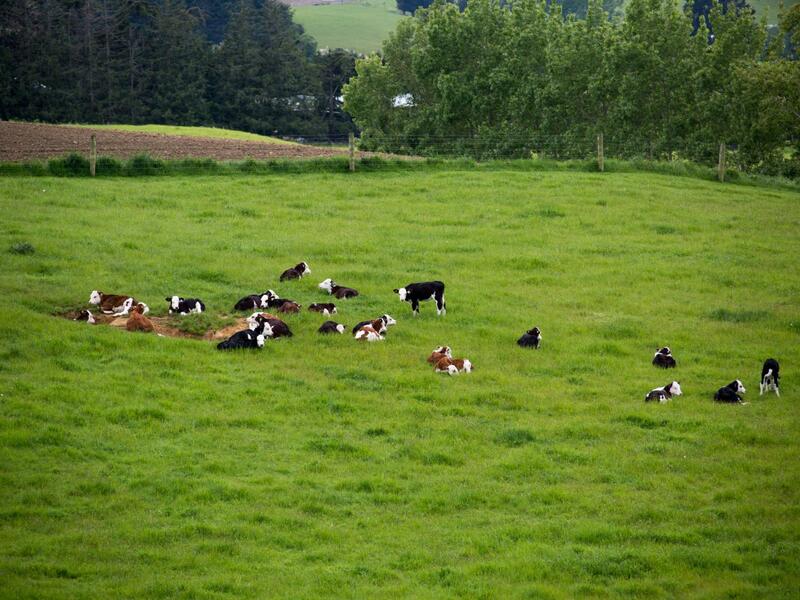 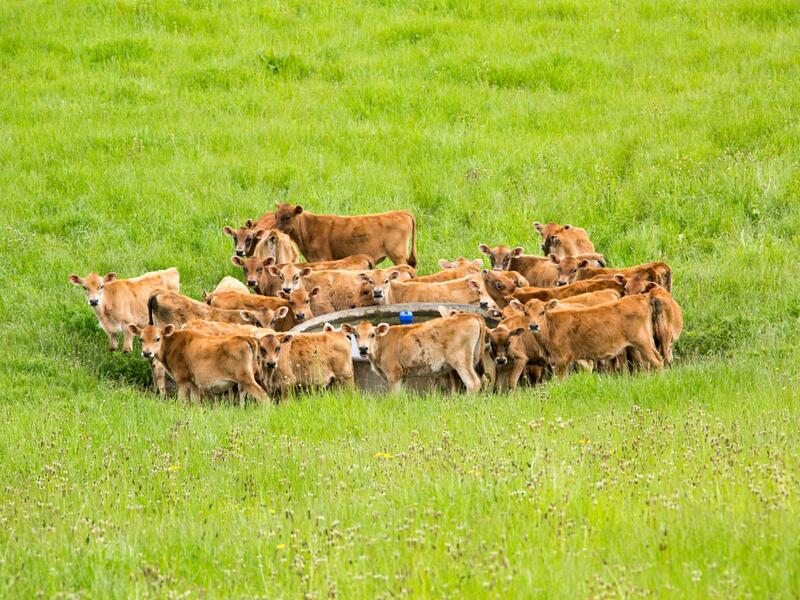 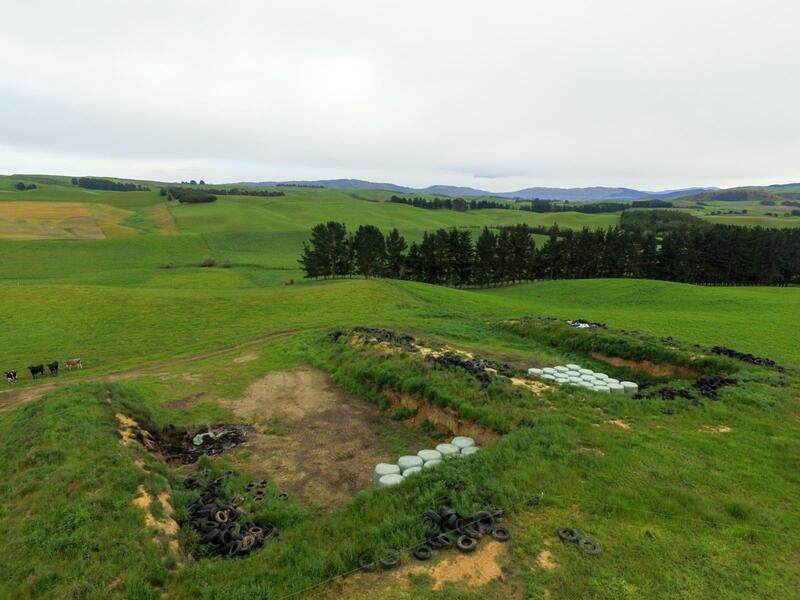 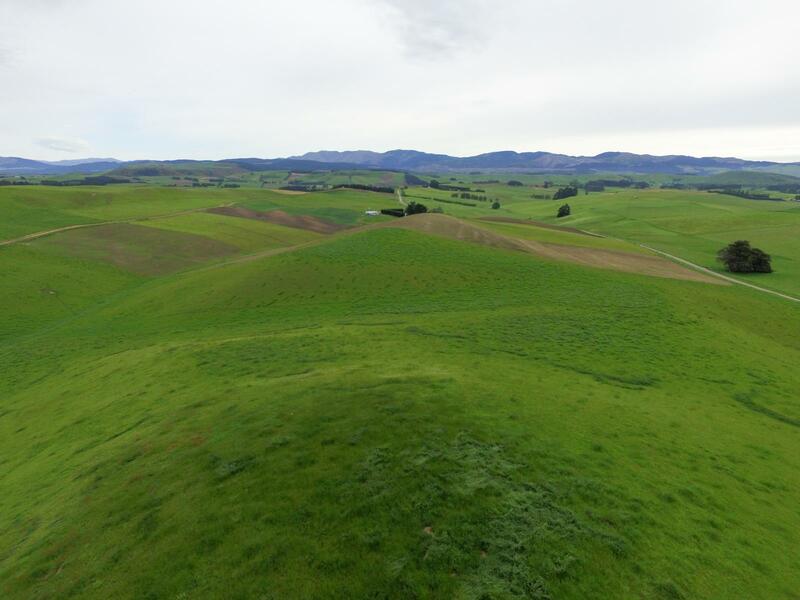 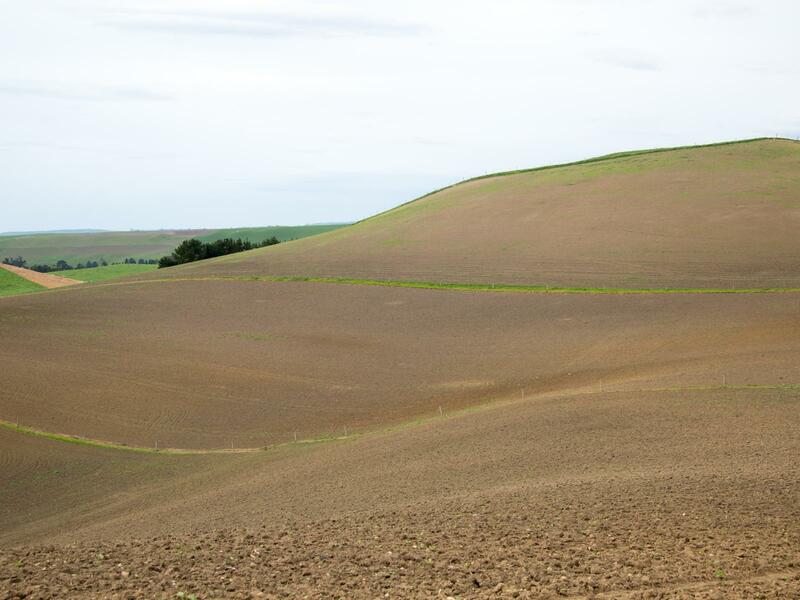 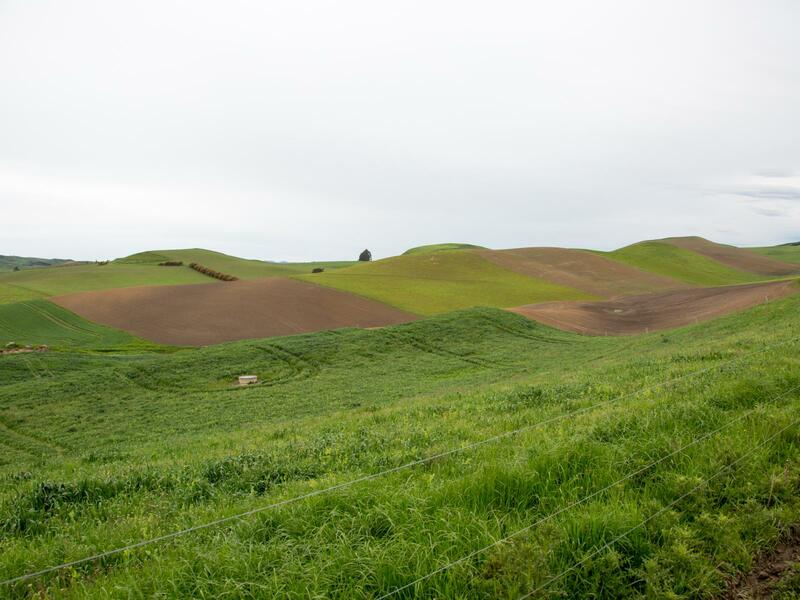 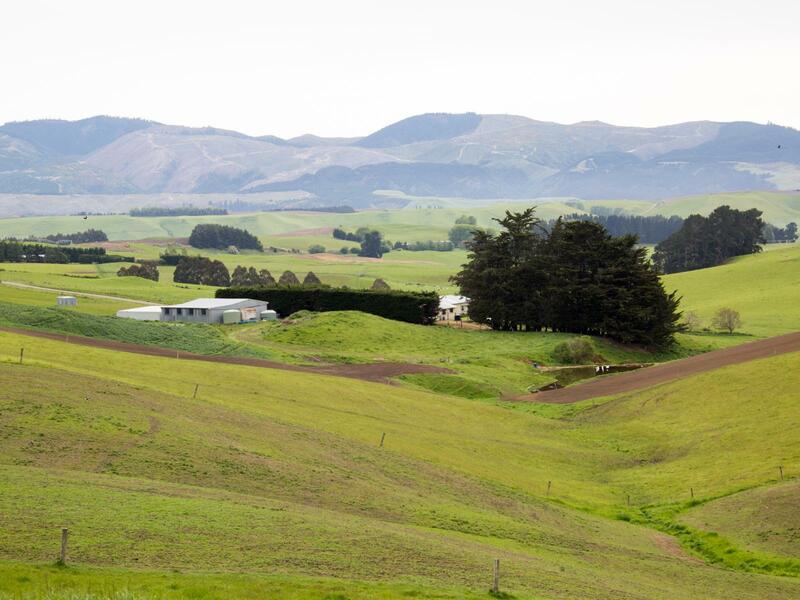 • Excellent set up, productive land • 3 Bedroom newly renovated home • All weather lane • 37 Paddocks • Good stock water system • 196.6696 hectares A fine example of a very well set up property for farming as a Beef unit or Dairy Support. 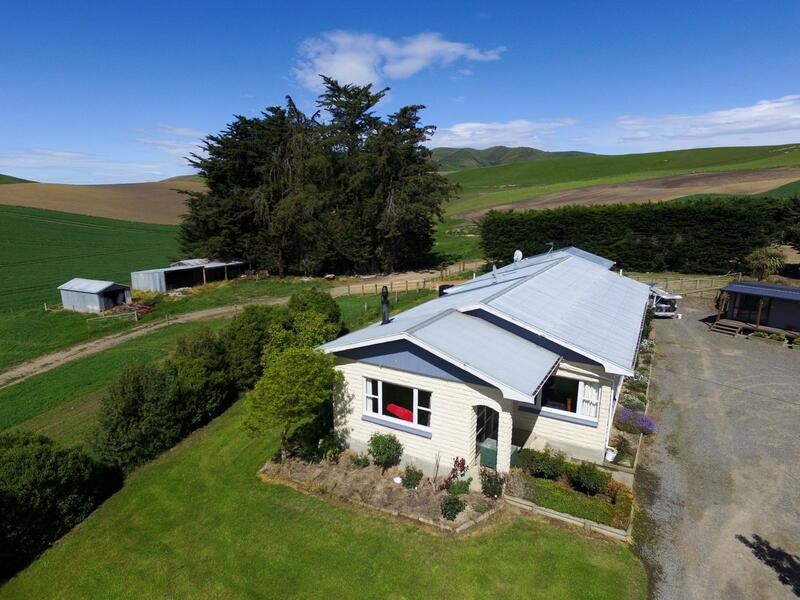 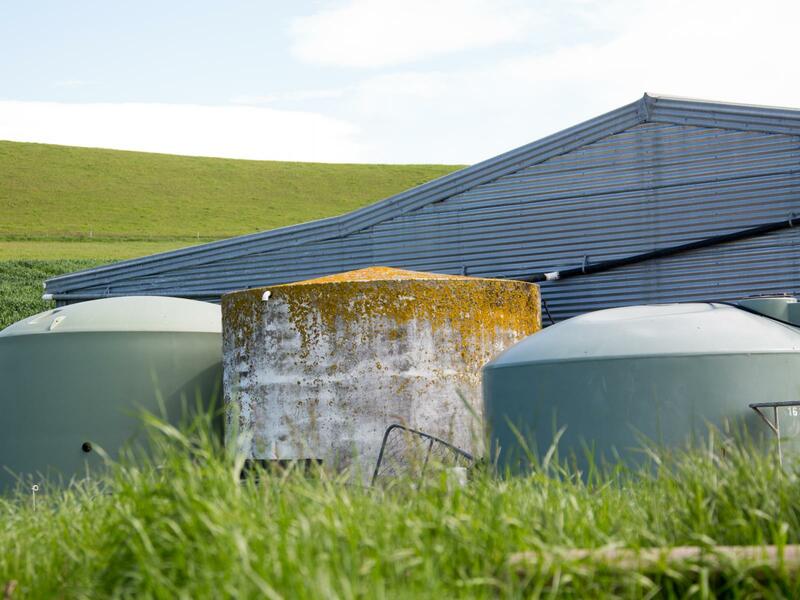 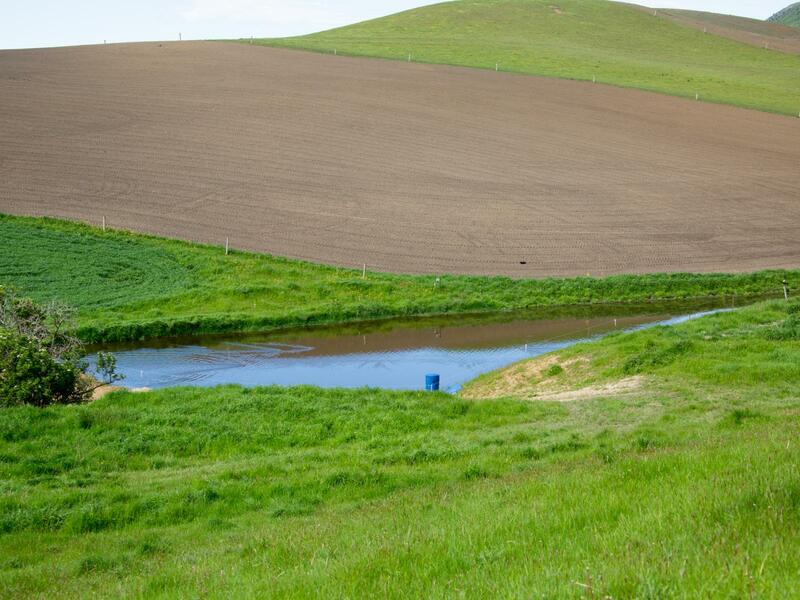 With a lane connecting to all paddocks, excellent water scheme and plenty of sheds. 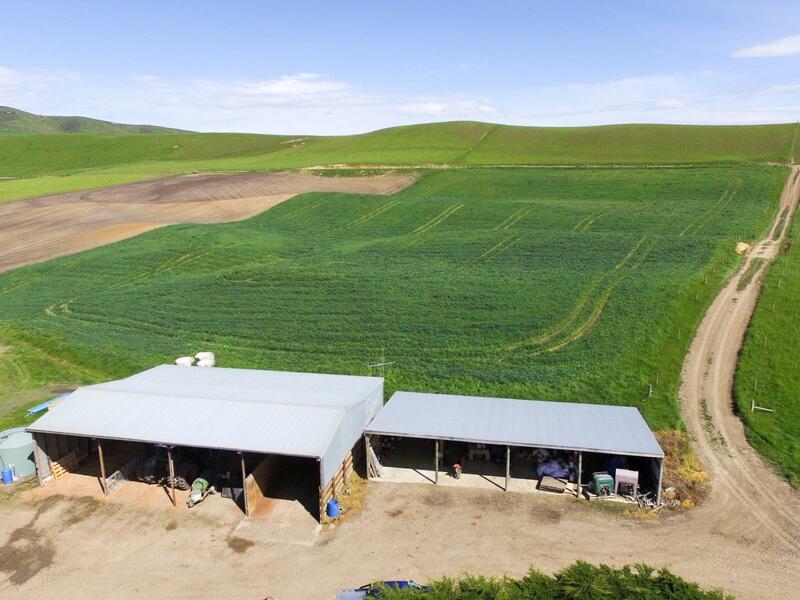 This farm is currently being set up for the 2017 season.